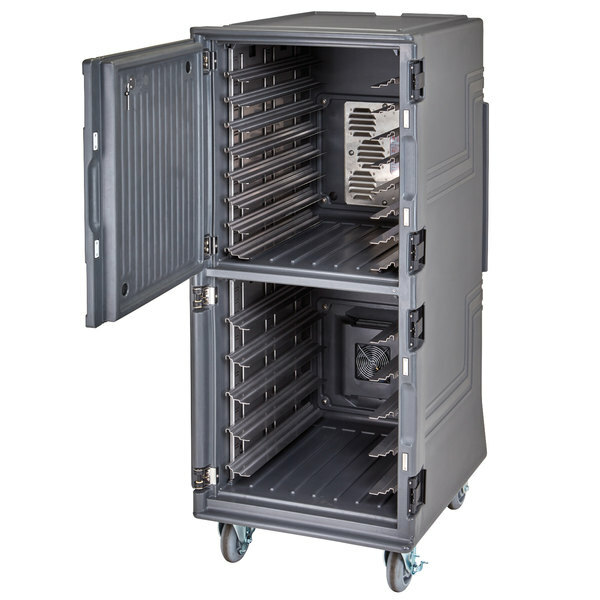 Boost the versatility of your Cambro Pro Cart Ultra pan carrier with this pair of SSR7000 rails! 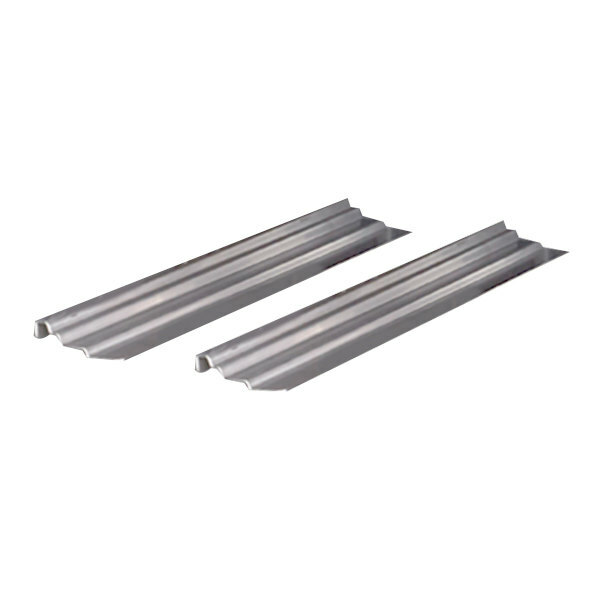 This pair of rails brings greater flexibility to your catered events, concession stands, and food trucks by boosting the maximum capacity of your pan carrier. It accepts an additional pan full of fruit, salad, or pastries so you can vary your selection or bring more of your most popular products. 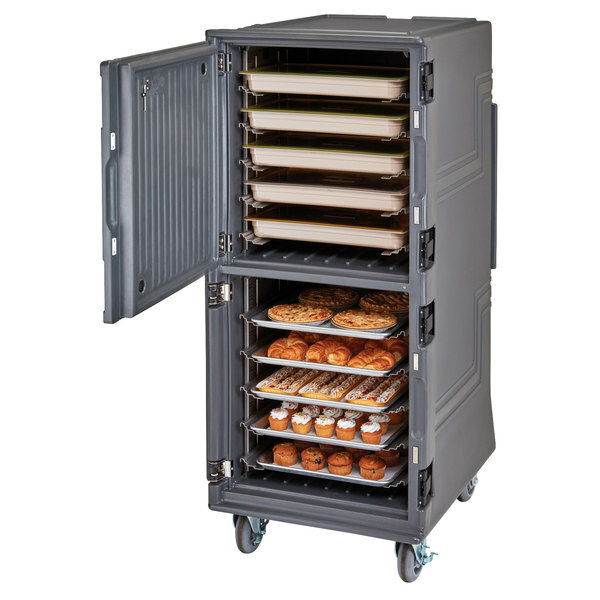 This versatile pair of rails can hold full and half size sheet pans, full hotel pans, market, bakery, and dietary trays, and even large 16" pizza boxes.